Immaculate custom built (Pate) home with lake directly out your front door. Enjoy fishing, sipping on coffee or watching ducks on the lake just steps away. 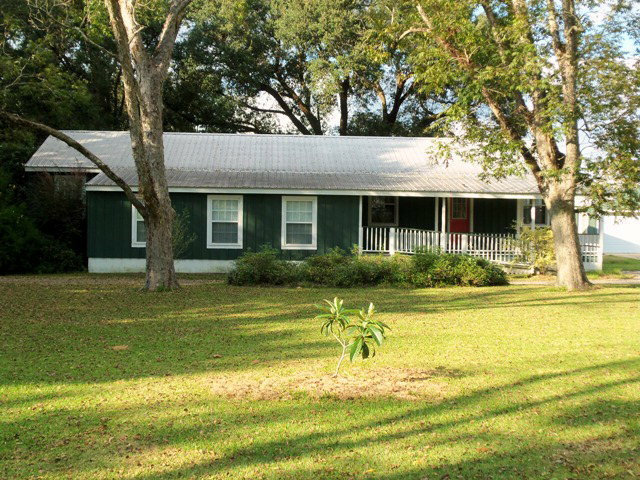 Handicapped equipped, new carpet, new A/C, new fans, granite, Hurricane shutters, screened porch, beautiful fenced yard. Easy to maintain, well built home. Close to town, shopping and 1 mile from Thomas Hospital. Beautifully restored home in sought-after, Audubon Place in downtown Fairhope. This showplace rests on a professionally landscaped, double lot with private backyard & pool. The 4 bedroom 4.5 bath includes 2 master suites with completely remodeled kitchen and master bath. Gorgeous hardwood and split-brick floors, detailed moldings & custom cabinets are but a few features of this home. New AC’s, roof, pool & appliances. Beautifully maintained, craftsmen style home in sought-after Historic Malbis. This peaceful neighborhood is conveniently located near schools, shopping, restaurants and I-10 for a quick drive to Mobile. Enjoy the gas-log fireplace, spacious master bedroom and open floor plan. This home has lots of windows, plenty of storage space, a large double garage and is priced to move. Dont miss this one. You are currently browsing the Fairhope Realty Group blog archives for December, 2013.